Hello! 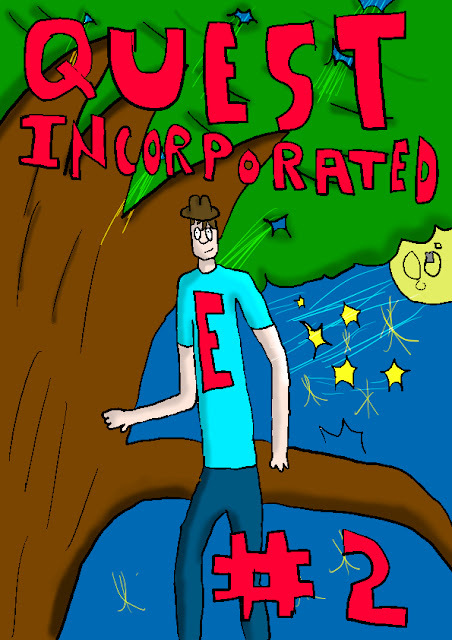 Nick here with the cover for the next issue of Quest Incorporated! I am not sure when the first page of this next issue will drop but it will probably be by the end of Monday. I am going to try to get on a regular update schedule but I don't know when exactly that will happen. I hope you enjoy this issue of QI! Thanks, and tell me if you like it!